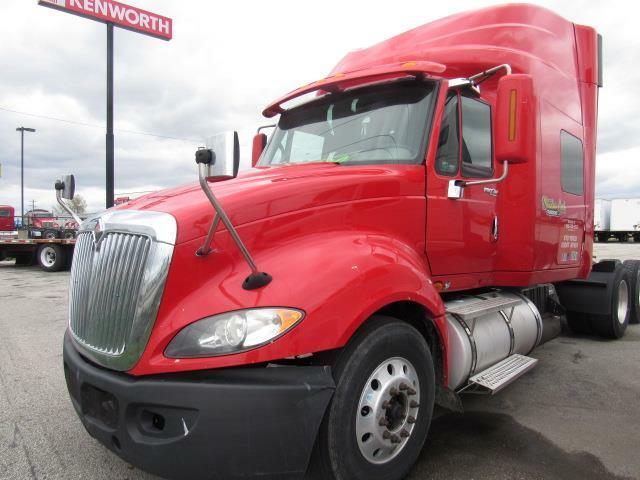 PRICED TO MOVE This 2009 International is being sold as is where is. Runs and drives. 1.1 mil , cummins isx, 10 spd manual , 72" sleeper. Perfect for local container work!